Sometimes praying for your husband is hard to do. You have thoughts in your head and emotions in your heart, but the words don’t come. Other times, you get tripped up with details. Am I praying enough? Am I saying the right things? Am I asking too much? Can I even ask God for this? And sometimes, you feel like your prayers aren’t acceptable. You believe, based on your past choices or current struggles, God won’t listen to you. Instead, you’re certain He is angry and has turned His back. Oh the enemy does all he can to discourage and destroy your prayer life. Why? Because he knows its power, and he doesn’t want you to discover it. Without a doubt, your husband needs a wife that prays. Think about it. Each morning, he walks into a world that continues to move farther away from God. Morals are flexible. Sexual temptations are everywhere. Family values are considered old-fashioned. And the sanctity of marriage looks much different today than even a few years ago. We can’t hide in a bubble. We can’t live tucked away from the world. Prayer can change a heart, shift a circumstance, and bring victory to a situation. It’s one of the most powerful weapons you have in your arsenal. And while scripture assures us God knows the desire of our heart even when our words lack eloquence… sometimes we just need a little help. 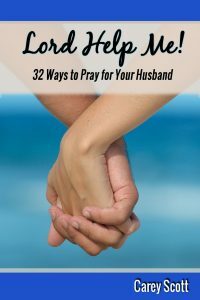 I wrote Lord Help Me: 32 Ways to Pray for Your Husband with that in mind. My book offers 32 different prayers – all backed with scripture – surrounding four important areas: his career, his relationships, his faith, and his character. ~ At the beginning of the book, my husband shares his experience of being on the receiving end of a wife’s prayers, and how it’s affected his life and our marriage. I think it will really encourage you. ~ There’s a prayer just for you to prepare your heart for this journey. 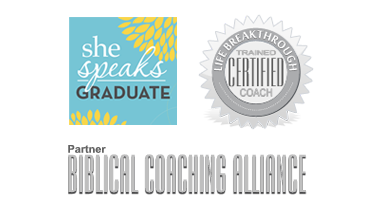 ~ Each section ends with “My Thoughts,” offering a few of my personal experiences, struggles and victories in our marriage. ~ You’ll find “Your Turn” challenge questions throughout the book designed to help you better focus your heart and prayers. Listen girls, I’m not a prayer expert. My words aren’t more important than yours. God doesn’t consider my prayers more holy. But so often, I hear from women who say they just need a little help. And honestly, aren’t we in this together? The prayers in Lord Help Me are tools to guide you as you become a powerful praying wife. 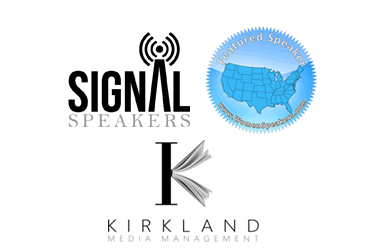 After that, it will be available on Kindle for $2.99 and paperback for $9.99. And, it’s your chance to own a copy before it’s available to the public. Oh, and please pass this along to your friends and family so they can get their copy, too! Girls, my greatest hope and prayer is that this book gives words to your thoughts… tenders your heart… strengthens your resolve… heals your marriage… rekindles your love… awakens your inner prayer-warrior… and connects you to the only One who can answer the prayers you pray for your husband.